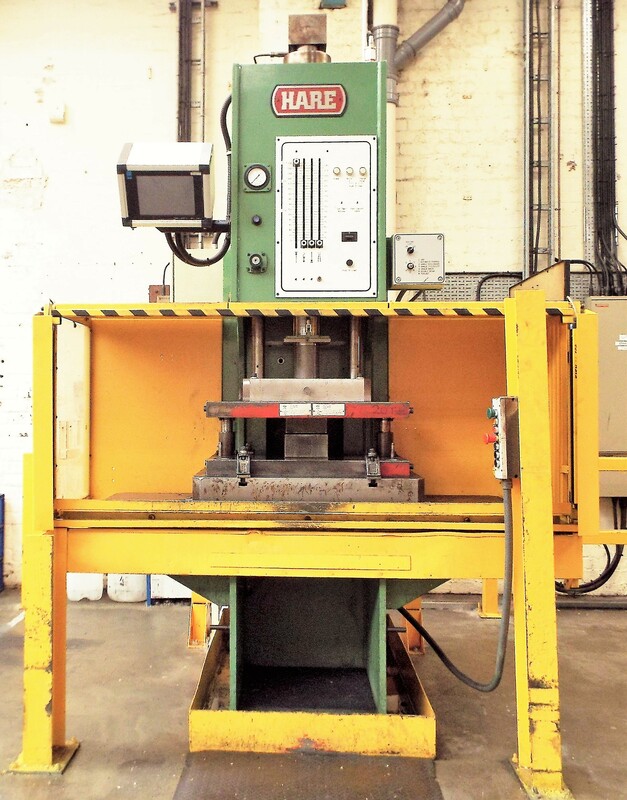 We are pleased to offer for sale 3 lightly used PJ Hare C-frame Hydraulic Presses – one 40 tonne press, two 63 tonne presses. 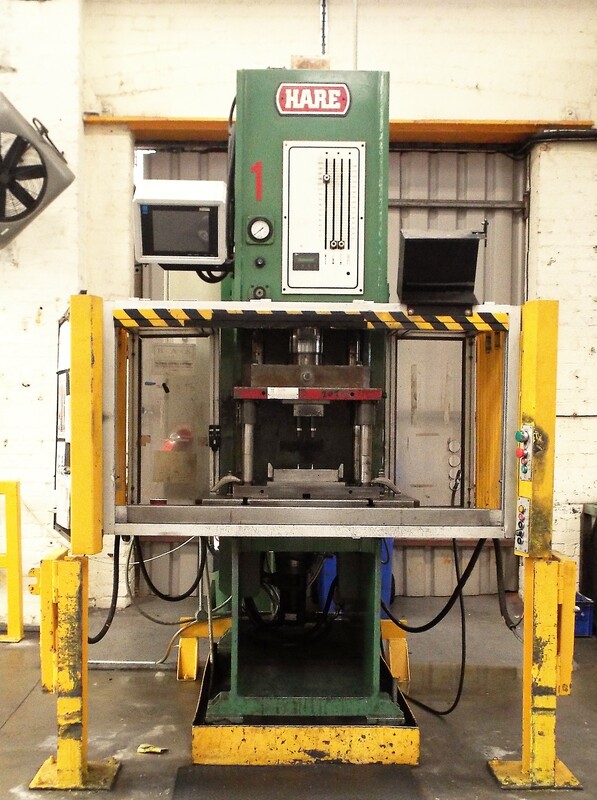 This is a rare opportunity for you to grab one or more presses from this top original equipment manufacturer. 1999, 2003 and 2005, light guard type. 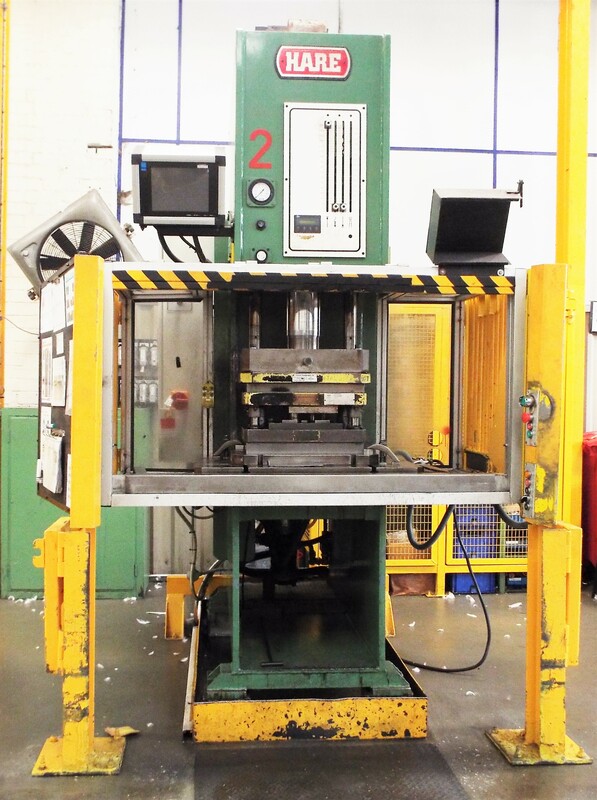 PB comment – These presses are in very good condition. Machines of this capability and condition do not come to the market often, so if you are interested you need to move quickly. Please note that the auction closes on 17 November. Viewing day is 16 November.